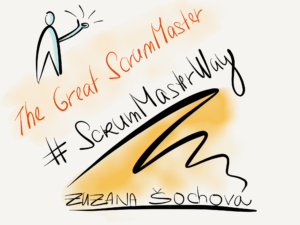 I started the series From Good to Great by advising you to find your own way of being Agile. 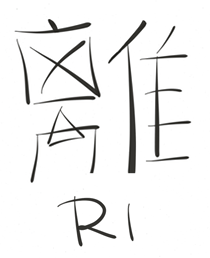 The next blog focuses on radical transparency. Let’s be truthful for a moment, how many organizations you worked for have real transparency, and how many are hiding information behind the teams or department walls, encourage by processes and claimed necessity of being compliant. Lack of transparency is a strong weapon which eventually can kill any Agile transformation as it makes collaboration and self-organization almost impossible. Lack of transparency is a great friend of hierarchical structures supported by fear and politics. “If I’m the only one who has the information, no one can jeopardize my position, and I’m safe being manager… All I need to do to be promoted is wait and make sure that no big mistake happens.” Sound familiar? 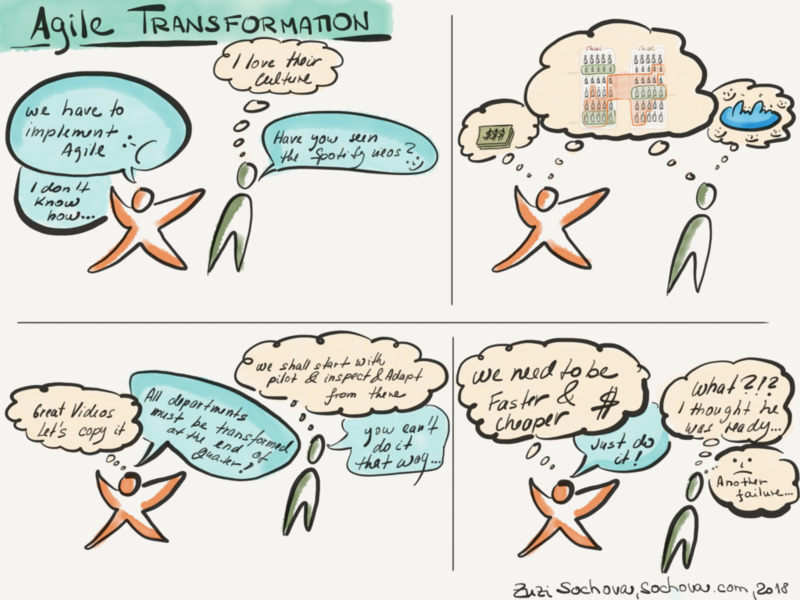 Once you really mean it with your Agile journey, radical transparency is the key enabler. Together with the empowerment raising from the self-organization, it brings the energy and people start to take over the responsibility and ownership. They don’t wait until someone promote them to any function, they don’t wait for any orders. They take it over and collaborate on the solution. To understand the organizational vision and have a clear evolutionary purpose is crucial to successful collaboration and self-organization. In order to take over any initiative, people have to understand where are we heading, who are we, and who we don’t want to be. There is a very simple test. All you need to do is to take a random employee and ask him/her what is the vision/purpose/uniqueness of this organization. For simplicity, you can start with the executive leadership team to see if they didn’t lose the track of why they are there. 🙂 The good news is they usually know exactly what is the vision and can explain it in a very clear and engaging way. But when you do a cross-check across the organization, very likely there is a disconnect (usually several or even too many) which results in a very disruptive chaotic way of working. To fix it, storytelling is your best friend. Nothing can set up the stage better. Using serious of collaborative workshops like worldcafe, openspace, etc. involve people in co-creating the vision and help them to be part of it. Storytelling will set the directions. They need to own it, they need to believe it, they need to feel a need to be part of it. That’s the energy you need to begin. It brings innovative thinking, creativity, and empowerment, when people start offering help, ideas, and are ready to sacrifice personal goals in exchange for being part of something bigger. The next step is run experiments. At every level, you need to be transparent and openly share experiments at the early stage, and last but not least be ready to adapt through feedback. The downside is that before you learn how to collaborate and pass a test that you have the same understanding of the vision, it’s going to be very inefficient, and frustrating. “If we can just do it our way”, “they don’t understand it”, and “we know what to do so why shall we ask for feedback” people often say. But if you are strong enough and sustain the need for shortcut pre-baked solutions, very soon you see the results in higher collaboration, better understanding and some kind of harmony, which all over results in a high-performing environment. Together with that, you need to run regular retrospectives and be transparent about the action steps. Share the backlog internally and externally. Simply there is no or very few information which needs to be hidden. If you believe you find any, try to double-check it by playing the “Five Why” and make sure you have a plan on what needs to be done so you can make it fully transparent. The last necessary step on the radical transparency journey is to be inclusive. There is no such thing as a closed meeting. They shall be publicly visible with an open invitation so people can join if they are interested and have something to say. If there are many people, the facilitator can use some diverge and merge facilitation techniques, but no restriction shall be applied for the sake of efficiency. It’s not about being fast without alignment, it’s about building alignment so you can be even faster. Radical transparency is hard. You first need to have the courage to say things how they are, don’t be afraid to hear difficult feedback, have trust people will help you, and be ready to help others because after all, you all have the same vision, the same evolutionary purpose to achieve. It’s not easy but is a great investment and it will pay back in forming a highly adaptive (agile) high-performing organizations – the organizations which are formed to crack the challenges of the nowadays complex world. Agile become part of our lives and you can see some sort of “Agile” in every other company, but still, many companies are failing to be Agile and understand the mindset. Ron Jeffries talks about “Dark Scrum” for years and I see more and more frustrated people around than ever. So why are the companies failing? The most appealing way how to fail is to copy someone. When it worked somewhere else, why shall we take a hard time trying to invent it ourselves when we can just apply it. It usually starts with a big push from the top and has often wrong expectation from such a change. Being Agile is going to be hard, you might not see the results right away, and renaming a few roles and departments would not be enough. Instead, you need to start from the bottom, get the experience from the teams, learn on the way through your own failures, do experiments, have the courage to do things differently. At some time, when you got used to this way of working at the team level and can imagine what needs to change in the business, systems architecture, culture, and organizational design, you might need to get ready to the next step – scaling. Which to tell you the truth shall be called ‘descaling’ instead as in order to work, you need to turn the organization around and build it around the cross-functional teams who can actually deliver value end to end. Be business value driven, customer-centric. Hold on, yes, you need to understand what the business value actually is and think about the organizational purpose which is matching that value at the same time. Why are you here as an organization, and what would happen if you disappear from the market tomorrow? Would someone miss you? 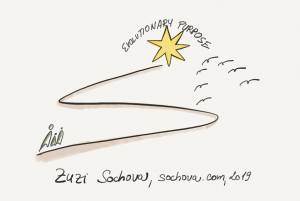 Are your employees living that purpose? 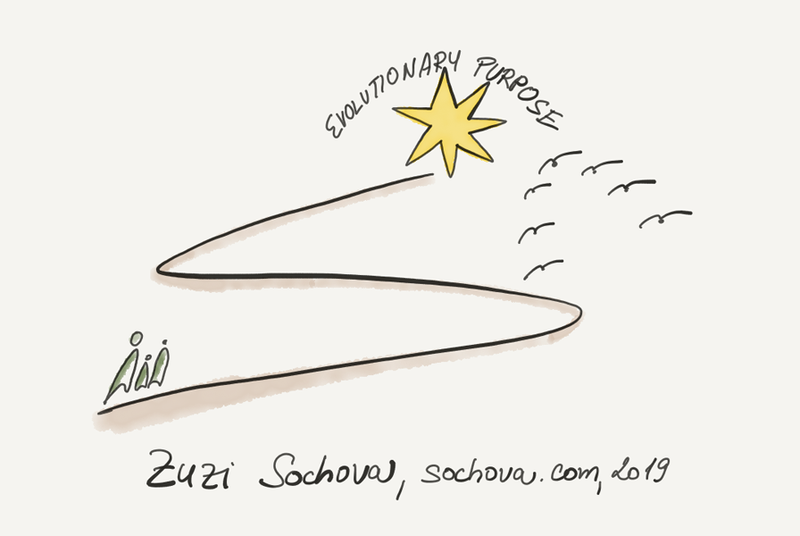 Having the evolutionary purpose is an enabler for Agile culture to finally settle down and stick. Only then, when you have a higher purpose, you can talk about truly being Agile and forming the Agile organization. How many ideal organizations I’ve seen? None. 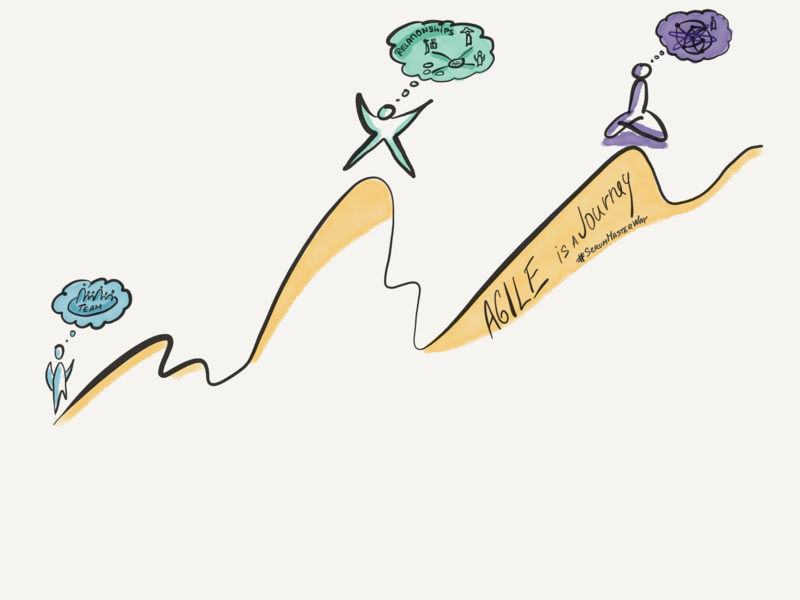 How many companies I’ve seen, being on this Agile journey? Hopefully enough to demonstrate that we can make it. Give us the light at the end of the tunnel that we can actually turn the organization around and make it a better place to be. Make work fun again. 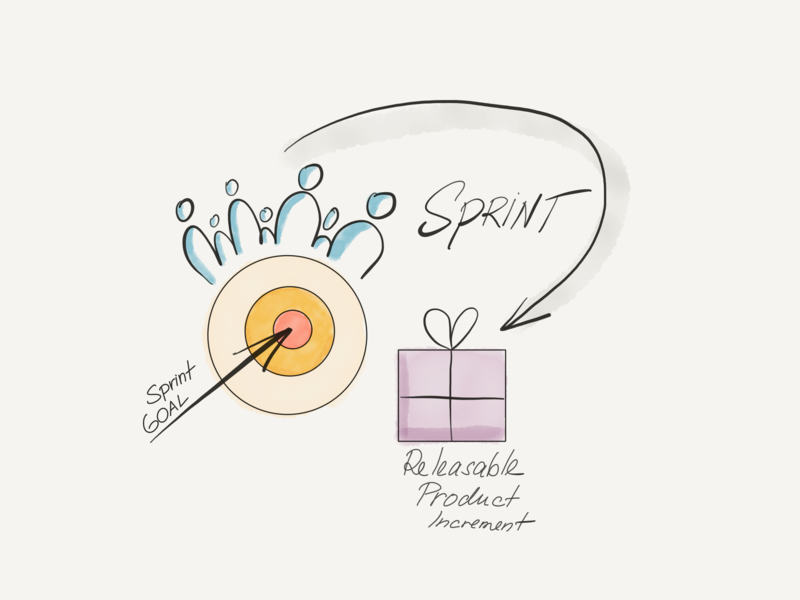 It’s not about being ideal, Agile is about inspecting and adapting, learning from experiments, learning from failures. So instead of looking for some ideal organizations to copy, how about if we start with ourselves, get the courage to do things differently. Be brave. Be Agile. 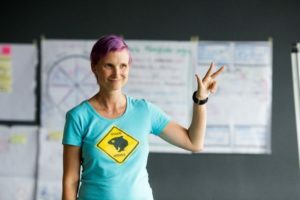 As one of the CSTs – Certified Scrum Trainers – I’ve got a unique opportunity to travel around the world during the last two years and teach Scrum at a variety of businesses, organizational environments, and very different cultures. 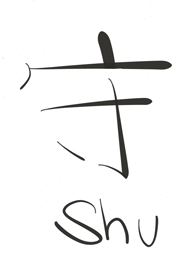 I must admit that Scrum is awesome as it is universal. You can apply it to software, hardware, marketing, HR, executive teams and be rapidly successful, significantly better, change the way of work and become the best of the greatest. The flip side of the coin is, that despite the easy way how Scrum is defined, there are still companies, teams and individuals completely failing to understand what Scrum is and therefore failing to implement it. I draw this picture to illustrate that becoming Scrum is a journey. You can’t just do Scrum, you have to embrace it. You have to become Scrum yourself first. It’s often not that straightforward as we’ve been got used to the traditional processes throughout the history, but at the same time, this is the very best strength of Scrum. Once you master it, it becomes the part of your life. It’s not just a process, it is a way of living. First, let me say explicitly that “Technical Scrum” is not Scrum. It only pretends to be Scrum. It’s a camouflage. However, it might be the necessary first step in certain organizations to move to the real Scrum. 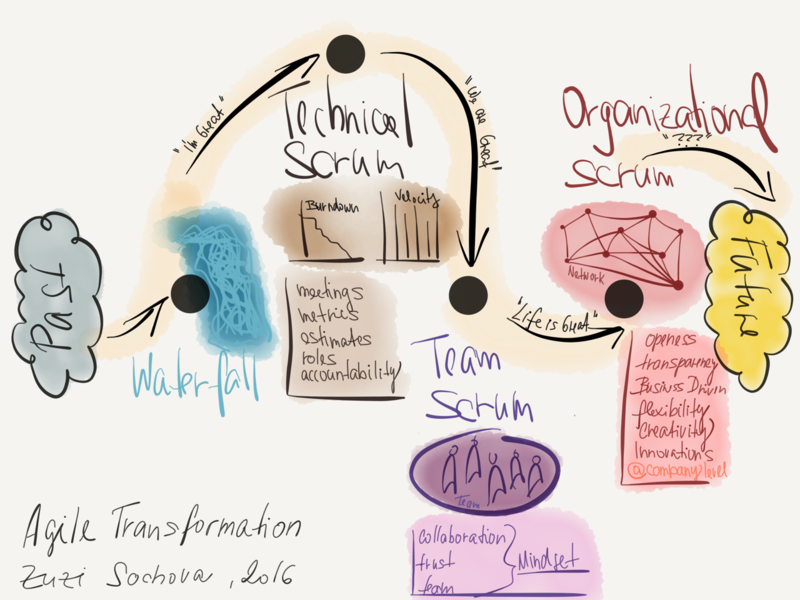 How do you recognize Technical Scrum? 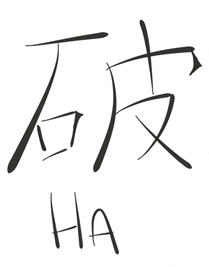 People “do” Scrum. They are looking for ways how to remain the same as they used to be. They are eager to get checklists of practices which need to be done, in order to do proper Scrum. Therefore Technical Scrum is all about estimations techniques, burn-downs, measuring velocity. The very important metric would be individual utilization, so they usually insist on time task estimates, capacity calculations, and time-sheets to be filled. They have identified new roles, but in reality, they just renamed the traditional roles and didn’t change the behavior. Scrum meetings are usually long and felt redundant. Managers use Scrum to micromanage. The overall team focus is on “how”. The team is not any team but a group of individuals working on similar items. The individual accountability matters. They are looking how to split responsibilities instead of how to collaborate to achieve the goal. Product Backlog is usually a to-do list where most things have to be done. In the real Scrum, your team understands the mindset and they are “living” Scrum. They take it as the way how to focus on customers, how to innovate, how to collaborate. The estimates, efficiency, and utilization become quite unimportant, as they focus on delivering value to the customer and overall long term results. The first step here is usually “Team Scrum” where the development team becomes a real self-organized and cross-functional team which works together. The team creation process produces a huge trust internally among the team members but also externally to the organization. It’s the first tiny ‘snowball’ which afterward starts the whole transformation and creates forces to change how we run our business and how the organization itself is structured. Such transformation can take years. It’s not uncommon that companies are falling back and restarting the whole initiative again. It’s hard. To succeed you need a good reason for change and courage. Eventually, every company has to change as the word is getting more complex and fast. The same way as industry revolution changed the way we were hundred years ago, the complexity of our current life is changing us now. To succeed in a long term, we have to be more flexible and dynamic – more Agile.